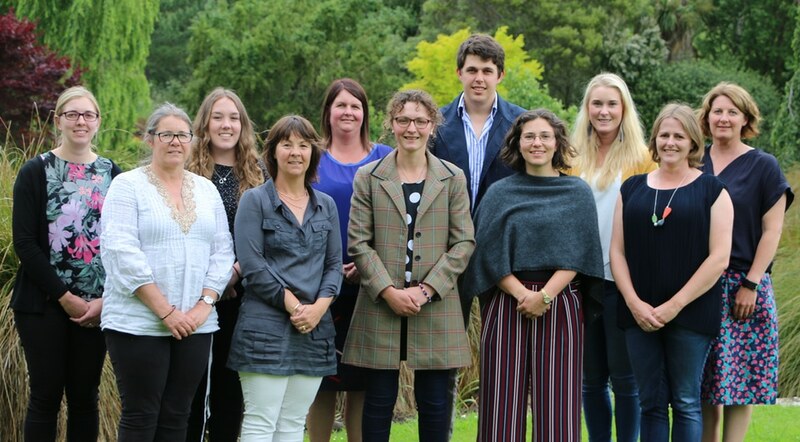 AgriMagic Ltd specialises in supporting farmers as they respond to the challenges of environmental and nutrient constraints and uses an understanding of the whole farm business to support farm owners and managers in maintaining resilient farm businesses. Our people understand farming and collectively have qualifications in nutrient management, policy and planning, as well as farm systems, business and strategy. We have experience of working with farmers across most aspects of the primary sector including mixed cropping, dairy, arable, intensive and extensive sheep, beef and deer, indoor and outdoor piggeries and some horticulture. Because we have agriculture in our blood we see the world from a farmer’s and farm business perspective. Our understanding of the Regional Plan rules within the context of the farm system coupled with a deep technical knowledge of agricultural systems and practical experience of farming means we are well placed to support farmers in the changes asked of them under the emerging regional council rules. Our clientele includes a mix of key multi-farm businesses (including significant investment fund portfolios) and smaller scale single or double farm entities. We like to work with a mix of business scales, it keeps the issues real for us and ensures that the capability of our growing team can be fostered as we work. We choose to work with farm businesses with whom our values resonate and those that share our genuine passion for the sustainability of New Zealand’s primary sector. We work closely with the Regional Council and enjoy close association with a broad network of primary professionals to ensure our advice is as current and relevant as possible. and using these as the foundation of more effective, efficient and future proofed businesses. We like the definition. At AgriMagic we go the extra mile to make things happen. Cost of compliance or point of differentiation?